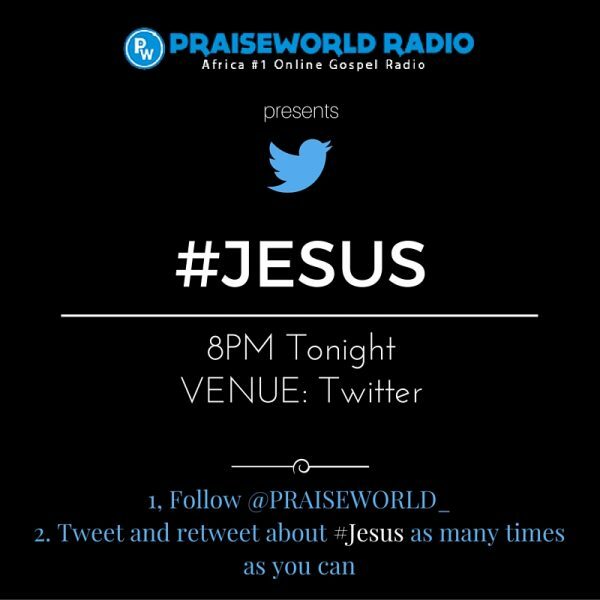 Praiseworld Radio is all set to host yet another interactive Twitter forum themed #Jesus today (Monday, December 21, 2015). This time, the proudly #TeamJesus organization aims to make a big deal of the name of JESUS, calling out all Jesus lovers to join in. 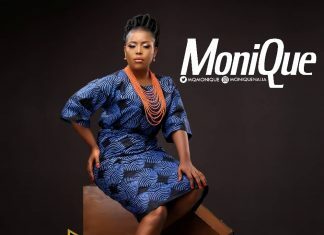 The forum kicks off at 8PM (WAT) and the venue is the social networking site Twitter. Simply follow us on Twitter CLICK HERE and post as may tweets as possible containing the name #Jesus. (Remember to use the harsh tag). Let us show how much we love JESUS and how crazy we are about Him while we simultaneously have fun. Feel free to express yourself as we let the world know more about JESUS and bring glory to His name. Too many irrelevant things have made the rave around the internet, right? WHY NOT #JESUS?